Support is growing for non-drug treatment of ADHD. A therapy that exercises the brain is producing the kind of results that only drugs were delivering for some people with attention deficit hyperactive disorder (ADHD). 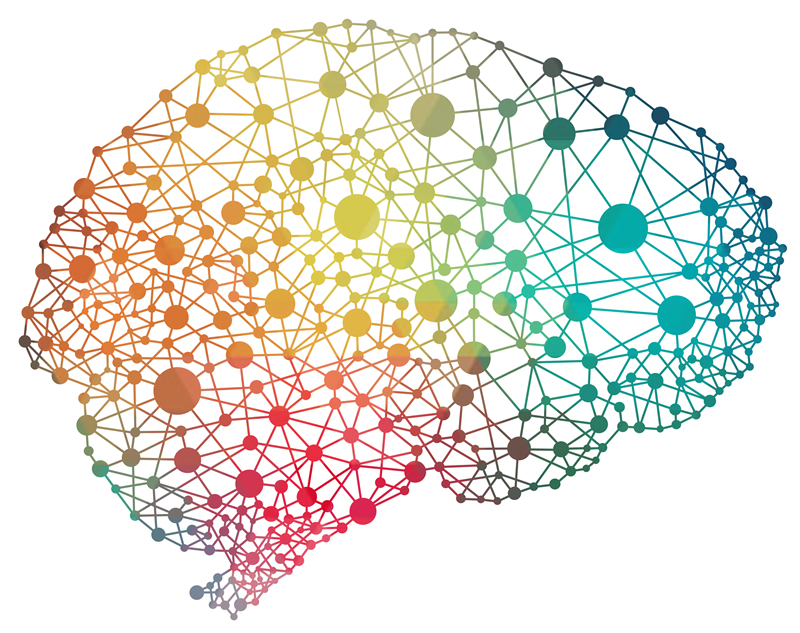 Electroencephalograph biofeedback (or neurotherapy) trains the brain to harness its inherent ability to learn about itself and change permanently. People with ADHD and learning disabilities often have sluggish brainwave activity and neurotherapy can increase a patient's ability to concentrate, learn and retain information. Explains how NASA uses Neurofeedback to train pilots increase their attention span. How Neurofeedback Can Help Change Your Life"